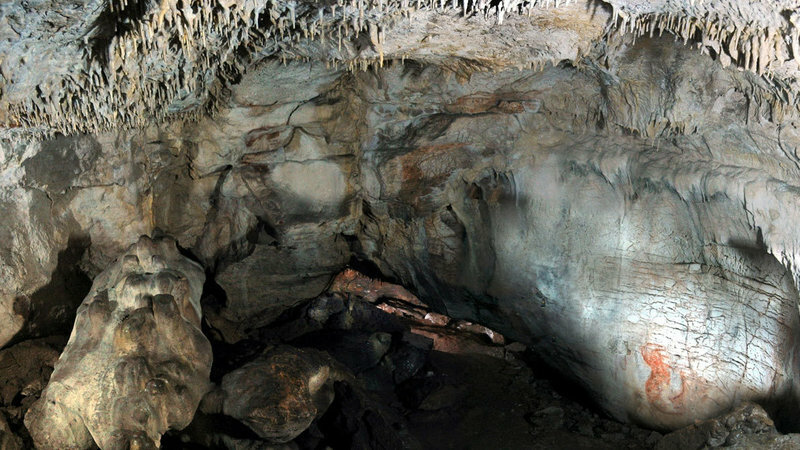 Here is a photo of the Grotta Paglicci in southern Italy where a 32,000-year-old grinding stone was found. The Early Gravettian inhabitants of Grotta Paglicci (sublayer 23 A) are currently the most ancient hunter–gatherers able to process plants to obtain flour. They also developed targeted technologies for complex processing of the plant portions before grinding. The present study testifies for the first time, to our knowledge, the performance of a thermal pretreatment that could have been crucial in a period characterized by a climate colder than the current one. The starch record on the Paglicci grinding stone is currently the most ancient evidence of the processing of Avena (oat).